Luxury Built Townhomes In Wynfield Gables Fantastic amenities with swim & tennis amenities. Spacious townhomes with open floor plans, Greatroom, gourmet kitchens and some units have an elevator. Living here you will be convenient to shopping in Roswell and Alpharetta and have a gated entrance. Townhomes built between 1984 to 1988. 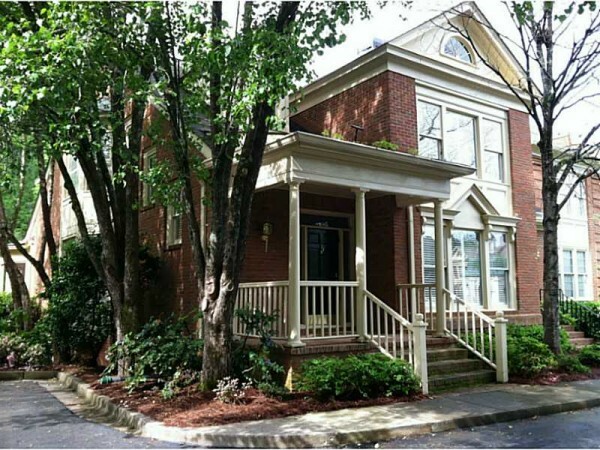 Townhomes For Sale In Wynfield Gables Find similar condos for sale to the More North Fulton-Roswell GA Townhomes For Sale Schools At Time Of Post Elementary: Esther Jackson Middle: Holcomb Bridge High: Centennial What is the average...Continue Reading!